What’s Wrong with Using an Unlicensed Contractor? 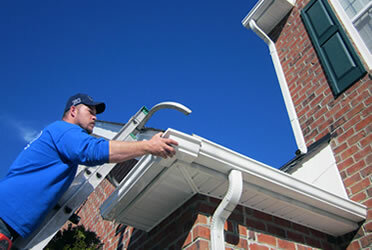 Home / Gutters / What’s Wrong with Using an Unlicensed Contractor? An MHIC license is required to work legally as a home improvement contractor, subcontractor, or salesperson in Maryland. 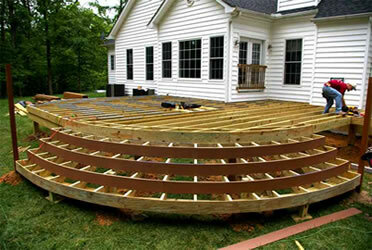 Using a licensed contractor ensures you are not dealing with an individual with a criminal history or is on probation. Maintaining an MHIC license also means that the contractor is in good standing – has a reputation for doing honest work for honest pay. After a doctor diagnosed her two young boys’ constant sickness as being due to mold exposure, a neighbor had to move her whole family out of their house for three months. Why? The cheap, unlicensed contractor who built their second-story deck a few years earlier did not use any protective flashing against the house. This allowed water to seep into the wall unchecked and for mold to take over their basement. The mold remediation process was expensive, toxic, and time consuming. Of course the unlicensed contractor who did the work in the first place took no responsibility and left them to foot the entire bill. If you are considering hiring someone to work on your home, check with the MHIC first. (http://dllr.maryland.gov/license/mhic/ or call 1-888-218-5925). It can spare you from unlicensed contractors, as well as a world of headache and wasted expense. The Mower Man and At Your Home Services is proud to be a licensed contractor in the state of Maryland (MD LIC #93037) and in good standing with the MHIC. 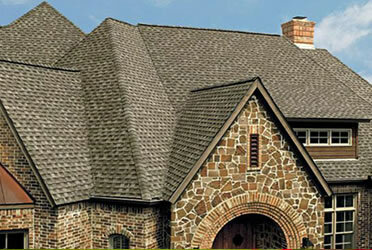 We would be happy to help you with your home improvement needs! 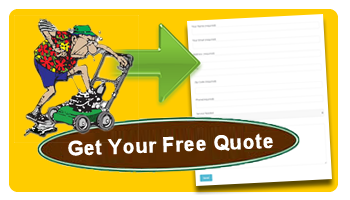 Give us a call at 301-384-6290 or visit our website at www.themowerman.com.